Lara began volunteering with Austin Pets Alive! in early 2016 after leaving the advertising industry in search of a more fulfilling career path. 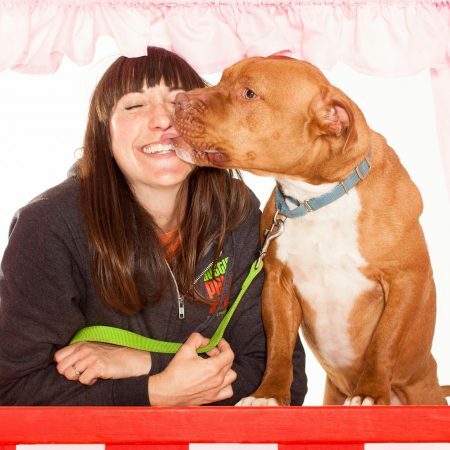 At APA!, she found her calling and joined the Dog Matchmaker team in a role that combines her customer service and marketing background with her passion for animal welfare. Utilizing knowledge of the individual dog's personality and behavior, the Matchmaker team assists potential adopters in finding the dog best suited to their home and lifestyle, while advocating for the dogs often overlooked in the shelter environment.